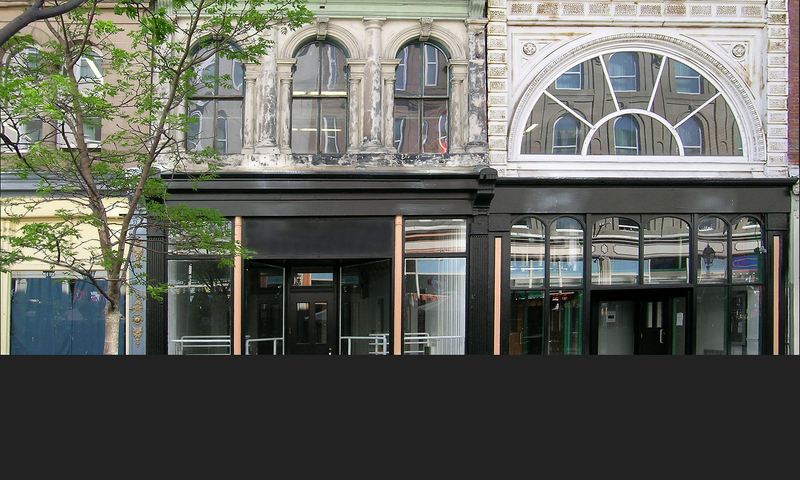 NSCAD University has created a benefit program with the employee’s needs in mind. Our Benefits Committee consists of representatives from every area of the university who meet regularly to review the plans and make recommendations for changes. Our program includes a comprehensive combination of Life, LTD, STD, Health and Dental plans as well as optional Life, LTD and Critical Care plans. Eligible members of the university include all permanent employees, or sessional Employees who work a minimum of nine months per year and 25 hours per week. Travel Insurance is provided by SSQ Insurance. All employees currently covered with Extended Health Coverage are also covered for travel insurance. For more detailed information please see the Payroll and Benefits Coordinator or the Human Resources Director located on the 4th floor of the Granville Campus in the Finance and Administration Office. Please refer to the Frequently Asked Questions PDF for helpful answers to some common questions.